Rise Center For Recovery – Your home for winning the fight against addiction! You can RISE above gambling and other addictions! Some of the life’s greatest milestones are threatened by problem gambling and other addictive behaviors. Addiction affects not only the addicted person, but the entire family and can cause a tremendous amount of wreckage and problems in all areas of life for everyone in the family. RISE believes in the power of family recovery, and is passionate about providing help for both the individual and the family members. 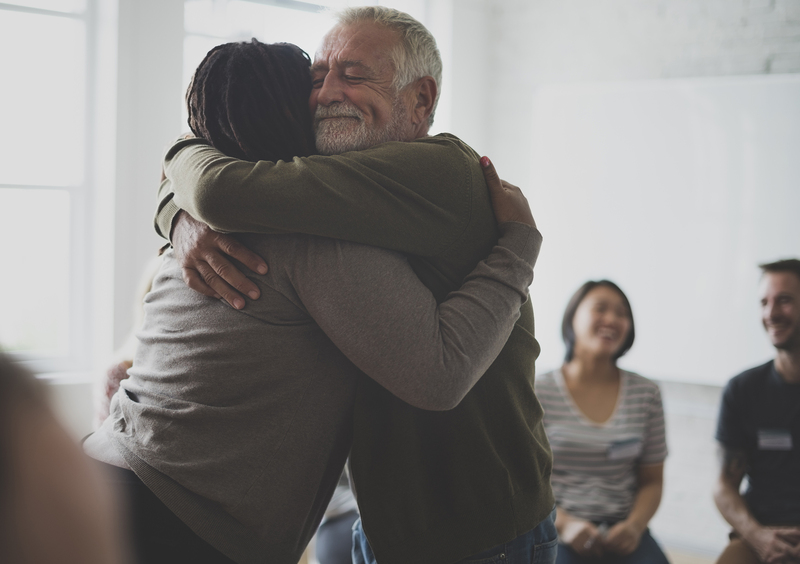 We aim to provide compassionate quality treatment for you and your loved ones on the journey to recovery and healing.Recovery starts with you. Find Out If RISE Center For Recovery Is Right For You! Send us the following information and we will be in touch. Inclusive and affordable addiction care for everyone. Our therapist empowers those struggling any addiction or mental health issue become healthier, happier, and more confident. Overcome addictive traits based on your personality. Depending on the personal needs and desires of each person. Our team will push you hard to reach your goals. The length of time for therapy can range from short term to more longer term just depending on the personal needs and desires of the client. Caring and Qualified staff incorporate a Holistic Approach to treatment, integrating therapeutic treatment modalities such as Jungian, Psychodynamic, Cognitive Behavioral, Person Centered Therapy, and empirical research in the 12-Step Models of Recovery. Mindfulness, meditation, and other alternative treatment approaches may also be utilized in the program. Emphasis is placed on the individual as a “whole person”, recognizing the inter-connectedness of the mind, body, and soul. RISE offers weekly Individual, Family, and Group Therapy sessions – based on the current needs of the client. This also allows for a maintenance program or step down, for those who wish to continue their sessions less frequently such as 1-2 sessions per month. Drawing on the latest in mental science and addiction coaching, our therapy sessions incorporate a balanced range of activities. 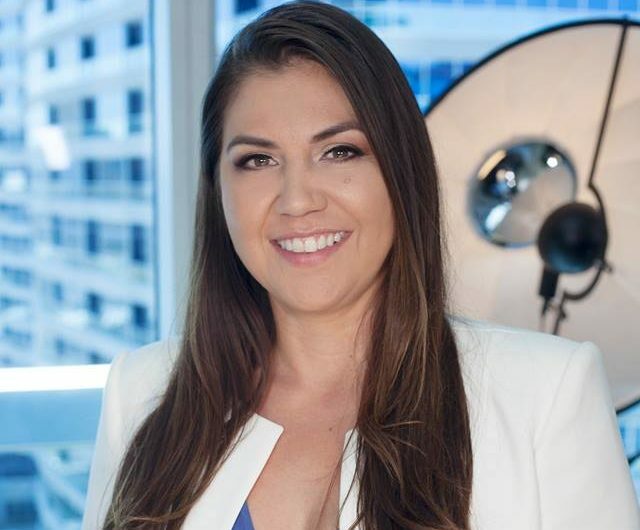 Sydney has worked in the mental health industry for over 15 years and in that time has helped everyone from professional athletes to recovering gambling addicts. 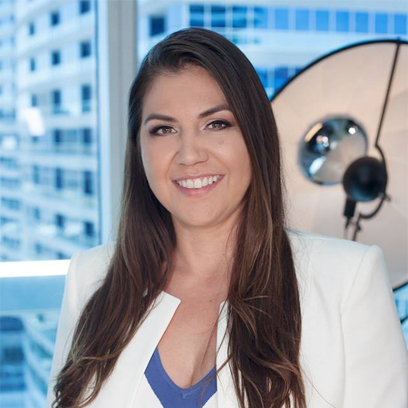 Her philosophy is built on respect for mental balance and a committed work ethic. Does RISE provide services that are not related to addiction? Yes, The RISE Team is dually licensed which mean we work with those dealing with other issues such as depression, anxiety, or just daily life issues. One doesn’t have to have an addiction to benefit from our program or counseling services. 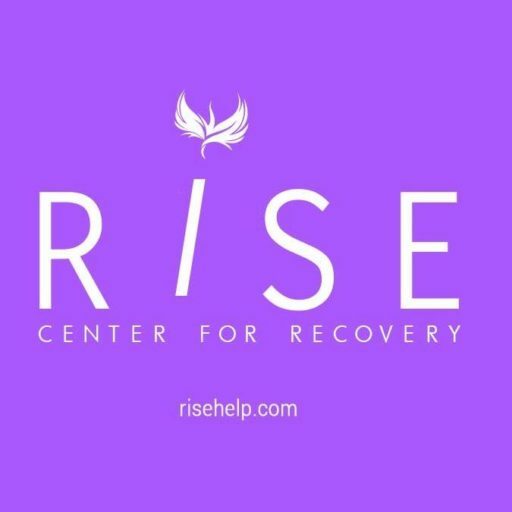 Is Rise Center For Recovery Right For Me? We would love to believe so! Our program is uniquely individualized for each person. We offer several levels of care and different types of services. Contact us to find out which one may be right for you. Special counseling packages are available and purchased at a discount rate with no expiration date to be used at your convenience. 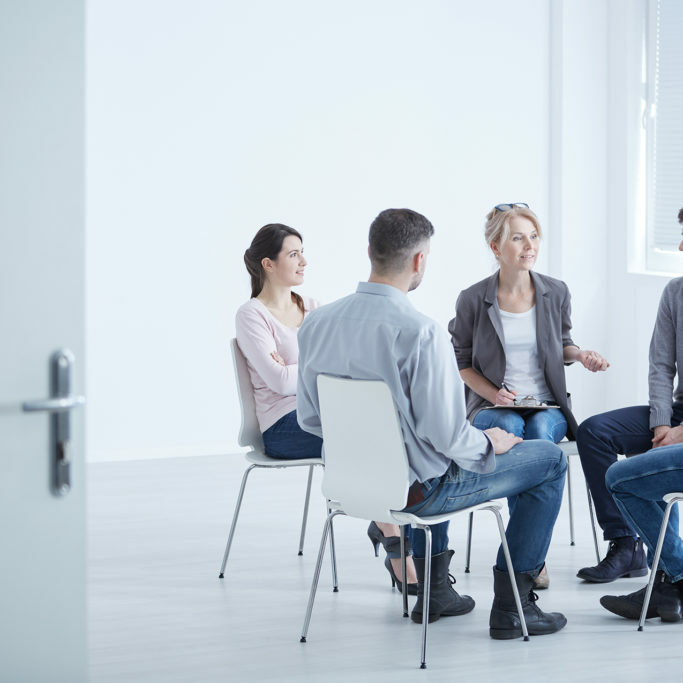 Does Rise Center For Recovery Offer Group Therapy? 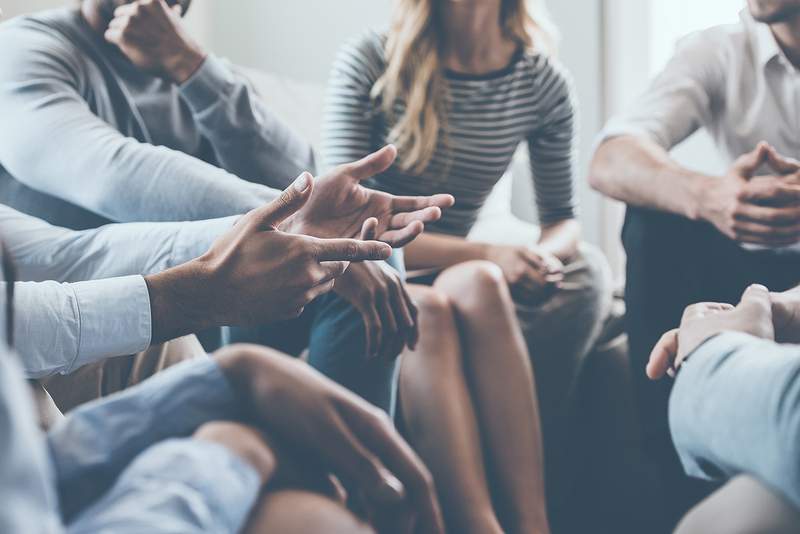 Yes, we offer specialized group therapy sessions for those wanting to engage with others going through similar situations. 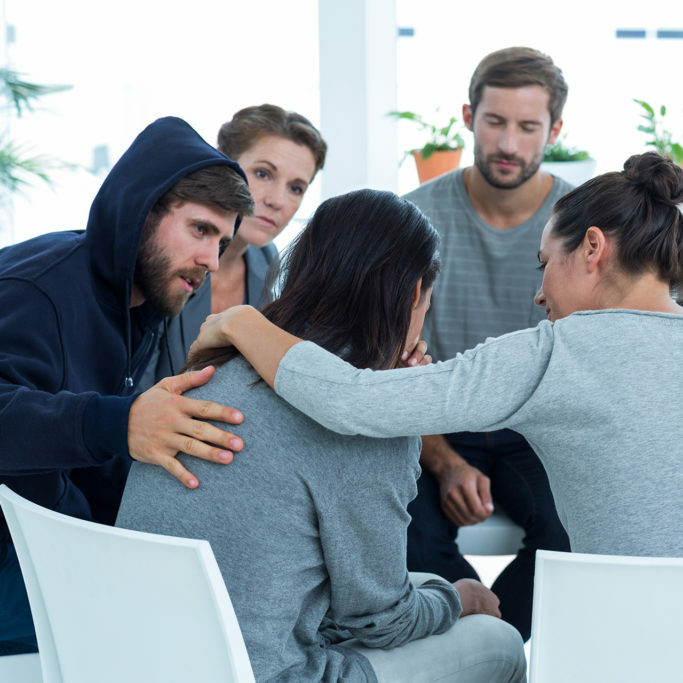 We have group therapy sessions for substance abuse and gambling issues as well as groups specifically for family members. We believe you can RISE above any addiction! Ready to take the next step? If you or someone you know is struggling with with an addiction, call or email RISE and a qualified treatment team member will reach out to speak with you. If you or your loved one is affected by a gambling or gaming problem, contact us to speak with a certified gambling therapist. We understand that every person and life circumstances can be different. Our programs are individualized to meet the specific needs of each person. RISE offers multiple levels of care and types of services, to ensure the best quality of care is given.